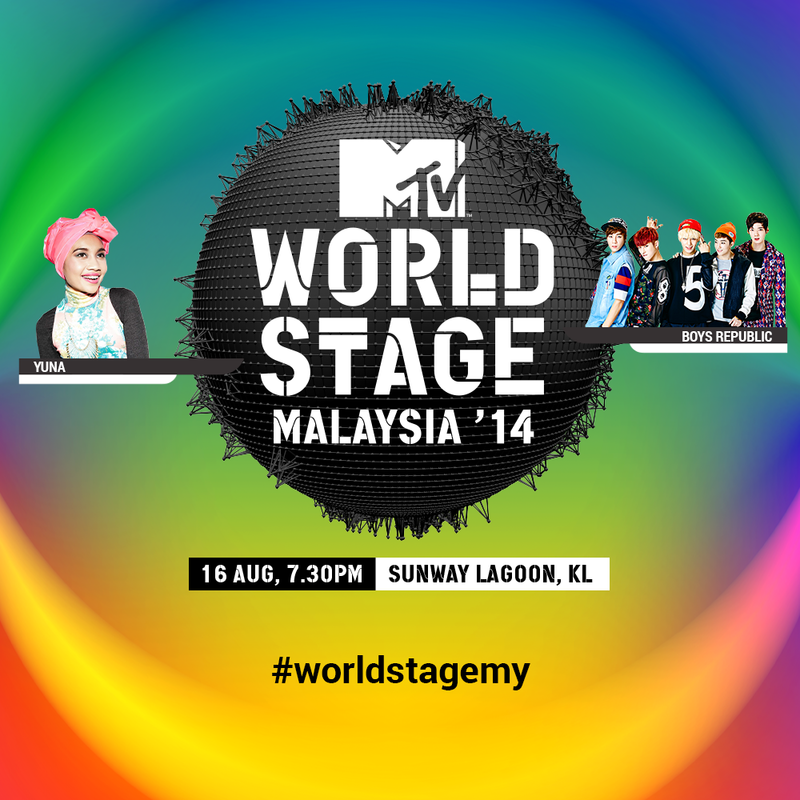 MTV WORLD STAGE MALAYSIA 2014 REVEALS FIRST WAVE OF ARTISTS WITH ITS RETURN ON 16 AUGUST 2014! HOMEGROWN INTERNATIONAL STAR YUNA AND RISING K-POP IDOL GROUP BOYS REPUBLIC TO TAKE THE MTV WORLD STAGE FOR THE FIRST TIME! KUALA LUMPUR– Let’s save the date, reshuffle our appointments and begin to plan our trip to Sunway Resort City, Kuala Lumpur, because it is the place to be – come August! MTV, a unit of Viacom Inc. (NASDAQ: VIAB, VIA), has officially announced that MTV World Stage Malaysia is back for the sixth-year running. Recorded LIVE for global telecast, the one-night-only outdoor concert is set to take place at Surf Beach, Sunway Lagoon on Saturday, 16 August 2014. MTV Asia also announced the first two artists gracing the MTV World Stage for the first time – homegrown international singer-songwriter, Yuna; and Universal Music Group International’s first K-pop idol group, Boys Republic, with additional performers to be announced at a later date. MTV VJs Alan and Hanli will again be hosting this year’s concert. A video message from Boys Republic can be viewed: HERE. Set to welcome an expected live audience of about 15,000 fans, MTV World Stage Malaysia 2014 is sponsored by Sunway, Xpax, Johnson & Johnson Vision Care, Hong Leong Bank and William Grant & Sons, and supported by Tourism Malaysia, local broadcast partner, Astro, and local radio partner, hitz.fm. The announcement was triggered by MTV fans following an Unlock #worldstagemy campaign that was first shared on 27 May through MTV’s social media platforms, hitz.fm and with bloggers. Fans successfully unlocked the announcement details on Tuesday, 27 May, which quickly gathered a frenzy of over 15,000 tweets over six hours. Not only did #worldstagemy top trend in Malaysia, but it also listed as one of the top ten trends worldwide. MTV World Stage is a global series that bring multi-genre talents with global relevance, telecast to an audience in over 550 million households. Recorded ‘live’ at the most exclusive gigs, world renowned music festivals and unique concert locations from around the world, the series is the ‘front row seat’ for music lovers to experience the biggest artists on the globe without leaving the comfort of their sofas. MTV World Stage Malaysia is part of this platform that delivers the MTV brand experience not only on the ground with MTV fans in Malaysia, but with a global airing in 154 countries across MTV Networks. The Malaysia show is also MTV’s first originally-produced MTV World Stage event globally, which started in 2009. Last year, MTV World Stage Live in Malaysia 2013, which welcomed a whopping 15,000 fans, brought the award-winning and multi-platinum artist, Robin Thicke, along with explosive international sensations, Far East Movement. The concert also featured 12-member K-Pop super group, EXO, and Malaysian Hip Hop pioneer, Joe Flizzow. In a remarkably short period of time, Yuna has risen from a shy, YouTube sensation to full-on international stardom. In the process, the unique singer-songwriter has become the first artist in Malaysia to break into the American market. 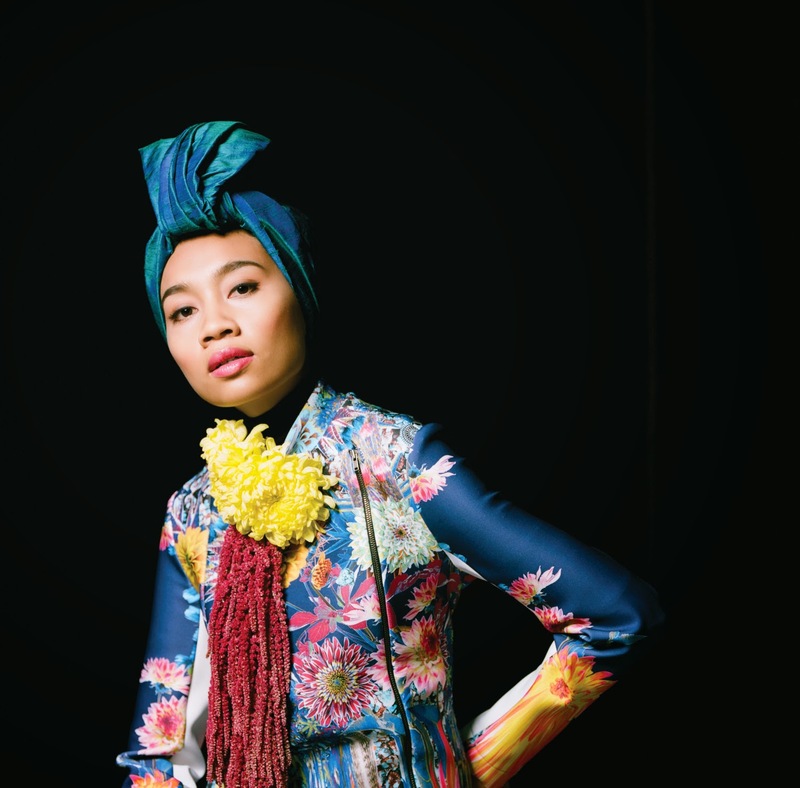 The ease with which Yuna has transitioned to border defying mainstream success should not be surprising, considering the effortlessly universal appeal of her organic blend of contemporary pop, acoustic folk and soulful R&B. Yuna experienced success early on, with a quartet of popular indie releases in Malaysia, beginning with her self-titled 2008 EP. That debut disc became a major seller at home, producing the hit single “Deeper Conversation.” The following year, Yuna won the first of several Anugerah Industri Muzik awards, Malaysia’s equivalent of the Grammy. During the same period, the artist also found time to attend law school and open IAMJETFUEL, a successful women’s clothing boutique. Yuna’s latest album, Nocturnal, was recorded in Los Angeles and marks a major step forward for her. Nocturnal’s 11 sparkling new originals include the warmly intoxicating first single “Falling”, produced by Robin Hannibal of Quadron and the soul-pop group Rhye; the breezy, upbeat “I Wanna Go,” produced by rocker Mike Einziger of iconic modern rock band, Incubus. Previously, Yuna had worked with man-of-the-moment, Pharrell Williams who produced her hit single, “Live Your Life”. 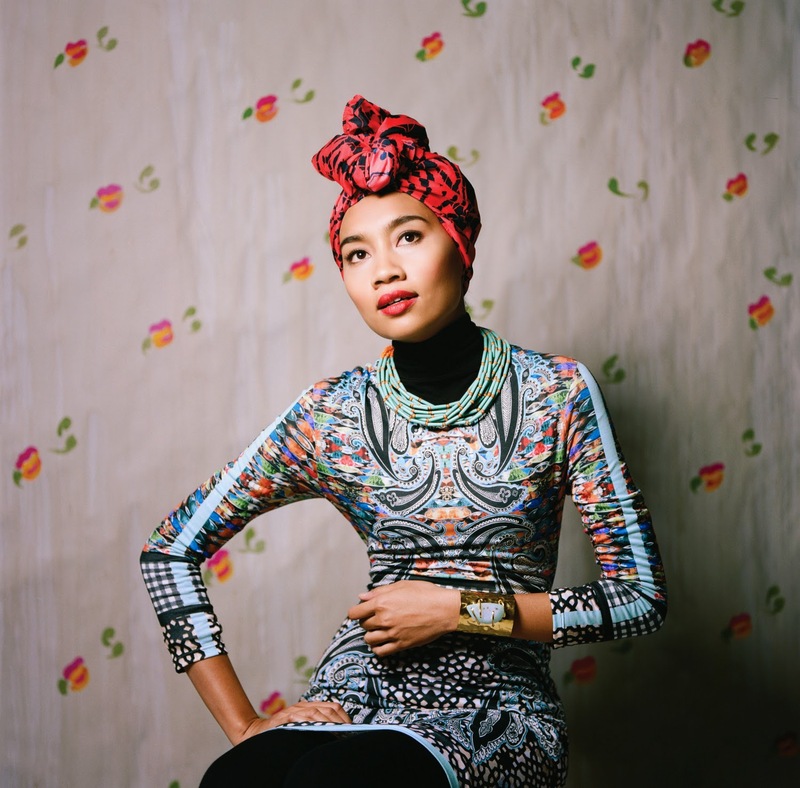 Yuna’s North American breakthrough saw the artist winning widespread acclaim while achieving several significant career milestones – Rolling Stone magazine praised her combination of “certified indie cred and massive pop potential”, while The New York Times described her music as “gorgeous”. She performed high-profile sets at the hugely renowned Lollapalooza and Coachella festivals, and has appeared on shows of popular personalities such as Jimmy Kimmel and Jay Leno. 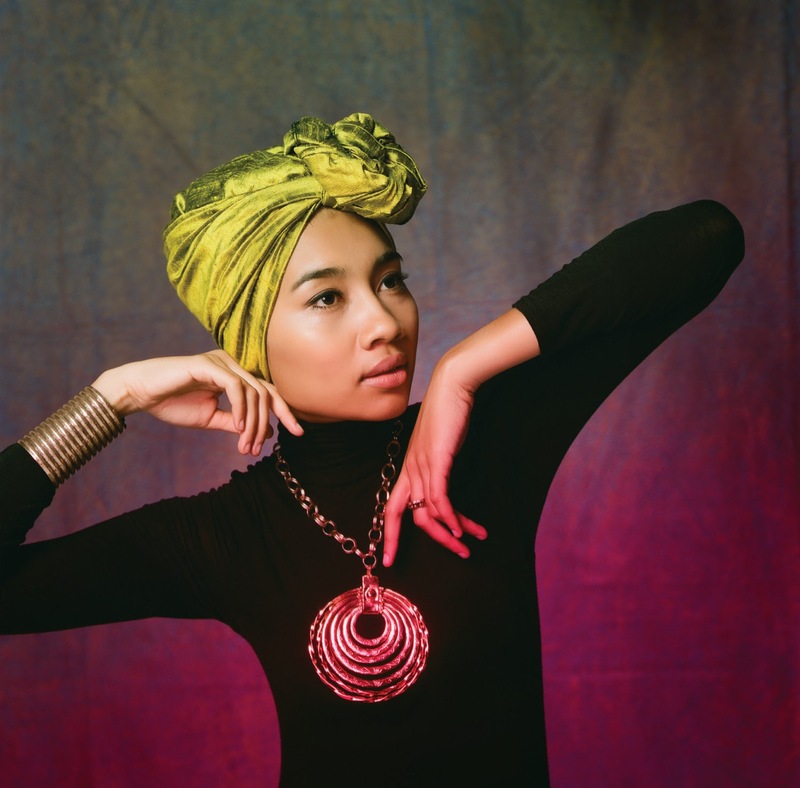 For more information on Yuna, visit www.yunamusic.com. Growing rapidly into one of the most popular K-pop boy bands in the region, Boys Republic is a group produced by Universal Music Group and Jung Hae Ik, who also helped produce first generation idols like H.O.T., S.E.S. and g.o.d. The five-member boy group consists of One Junn, Da Bin, Sung Jun, Min Su and Su Woong. 2013. 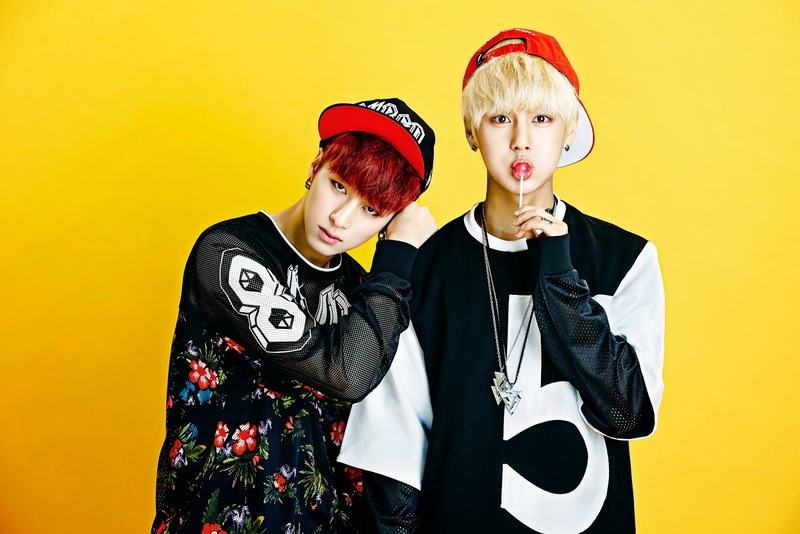 The multi-talented boy group was trained in diverse genres of music. Top Korean producer and composer, Keun Tae Park, who has written songs for IU and Ji Young Baek, was appointed as chief music adviser for the group. To ensure strong international appeal, not only did Keun Tae collaborate with Dsign Music, the Norwegian team that wrote for Girls’ Generation, TVXQ and EXO, but the boys have also trained in singing, dancing, acting and the languages and cultures of other countries. When Boys Republic released their debut single last June, “Party Rock” along with its music video, the chart-topping song peaked at #1 on iTunes single charts in Indonesia, Philippines, Singapore and Thailand in 2013. Their song “You Are Special” also peaked at #1 on KKBOX Chart in Malaysia in 2013. Their latest single, “Video Game” made #1 on Dwango K-POP daily chart in Japan in 2014. 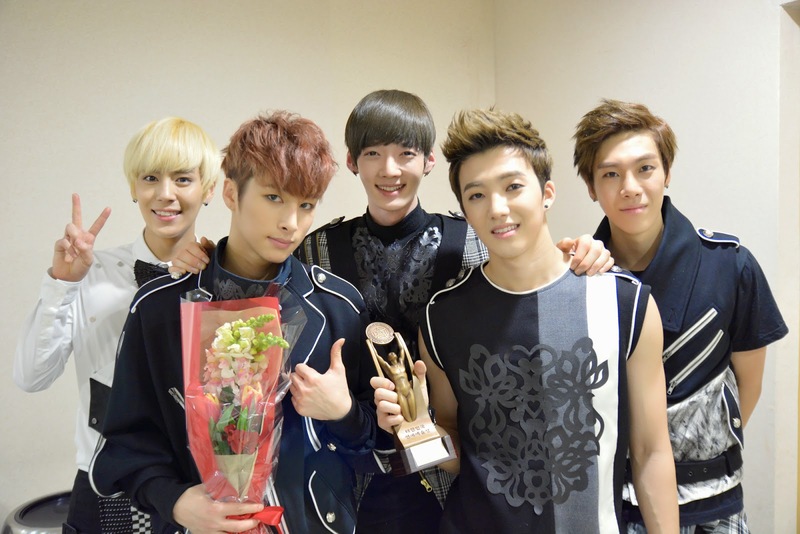 Since then, the promising K-pop idol group has risen quickly to stardom as Boys Republic was declared “Best New Artist” at the 20th Korean Entertainment & Art Awards 2013. The boys were selected as both Jeju Air’s PR Ambassador for 2013 and as Korean Youth Association Ambassador. 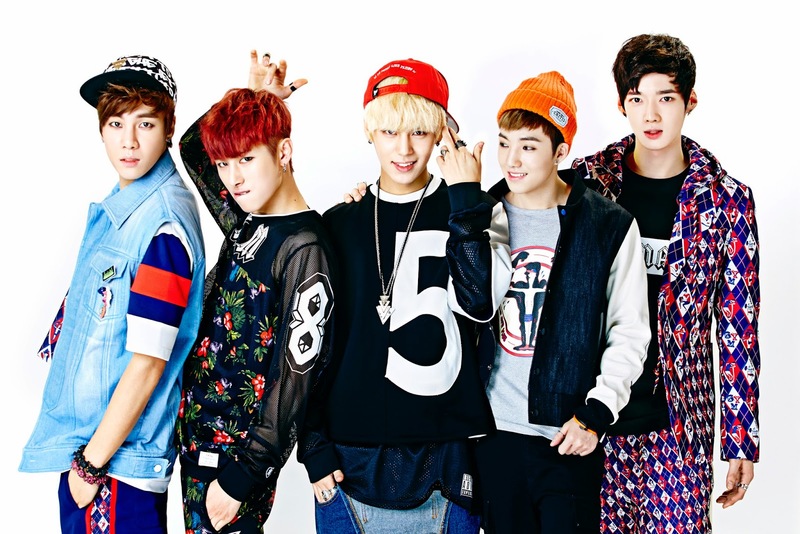 Additionally, the group has also appeared on SBS MTV in a special eight-episode feature, “Best New Artist, Boys Republic”, which aired June-July 2013. Boys Republic returns for their second performance in Malaysia. Voted by fans to close the U.O.X. 2013 in Malaysia, the popular group was the only Korean artist invited for the event. MTV World Stage passes are not for sale and may be won by fans through game contests that will open on 16 June. Details will be announced in the coming weeks.